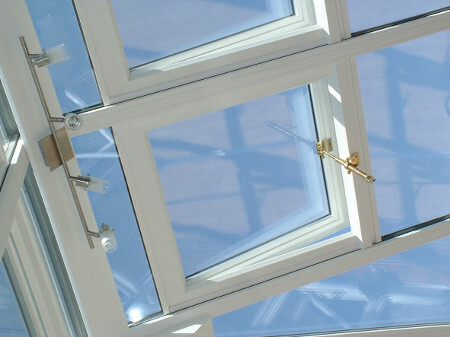 At NuVu Windows we specialise in the manufacturing and installation of conservatories. We offer many styles of conservatory such as the very popular "The Victorian" which is a conservatory with a minimum of 5 sides with a 3 or 5 pane roof in a variety of sizes to fit your needs and to suit your home. 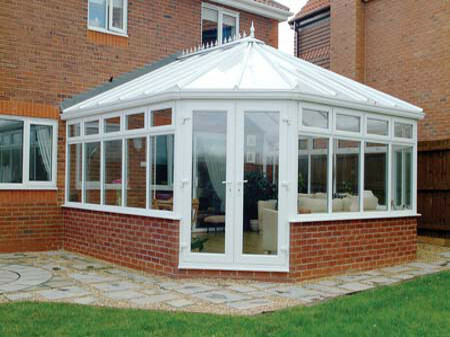 Another popular design is "the edwardian" the edwardian is a very traditional conservatory in usually a square and rectangle in a variety of sizes. 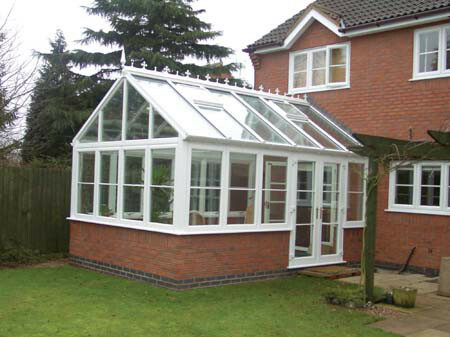 A conservatory is a very good way of opening your home up to the outside while enjoying the comforts of the inside. Your Room will be flooded by natural light enhancing the feeling of being outside while being indoors.